Down South, the weather can get really nasty and homeowners in Louisiana have felt how bad it can get many times before. Hurricanes don’t just bring wind and rain; they also throw tons of debris around that could really do damage to your home, especially to your gutters. 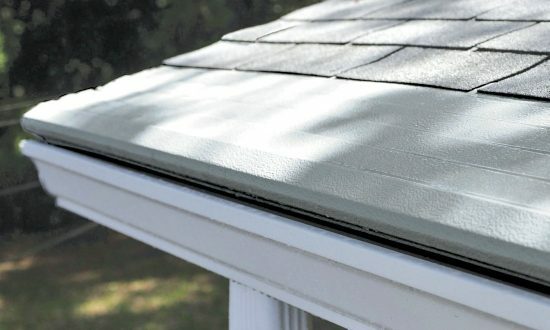 Before another storm hits, shield your gutters with the patented Gutter Helmet protection system. With this product, no matter how heavy the rainfall is, you can be assured that your home is secured. Call now and we’ll tell you how our product can protect your home even during the worst type of weather.